The Global Wind Energy Council 2012 market statistics show continued expansion of the market, with annual market growth of almost 10%, and cumulative capacity growth of about 19%. A record year for US installations and a slower market in China mean that the two countries all but tied for the top spot in 2012. 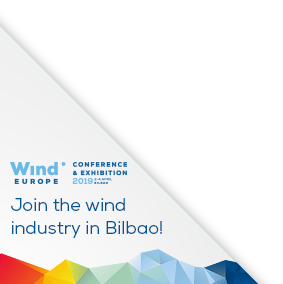 “While China paused for breath, both the US and European markets had exceptionally strong years”, said Steve Sawyer, Secretary General of the Global Wind Energy Council. “Asia still led global markets, but with North America a close second, and Europe not far behind”.